Contact us: Apply to one of our jobs via the application form on our homepage or send us an e-mail with all your relevant information and documents as well as your salary expectations, and preferred start date, to jobs@uberall.com. If you don’t find your perfect job on our site, then feel free to send us an open job application. Our HR team will check to see if your professional profile matches our needs, and will take the process further if there’s a suitable match. Should we proceed with your application, someone from the HR team will conduct a first interview with you, so you can learn more about the company, and vice versa. Next, we hand it over to the relevant department. You will be interviewed by the department’s hiring manager or team leader, and potentially other team members. We hope there’s a personal, as well as professional fit! You may be asked to complete a work-relevant test during this interview, so be prepared! We also encourage other testing methods. For example, we may invite a developer to spend a test day with us, or if you’re a seller, you may be asked to lead on a sales call, to better understand how we may work together. Then we’ll make a final decision. Now it gets fun. We’ve made you an offer. Will you accept? We create the contract, get your signature and outline the next steps. 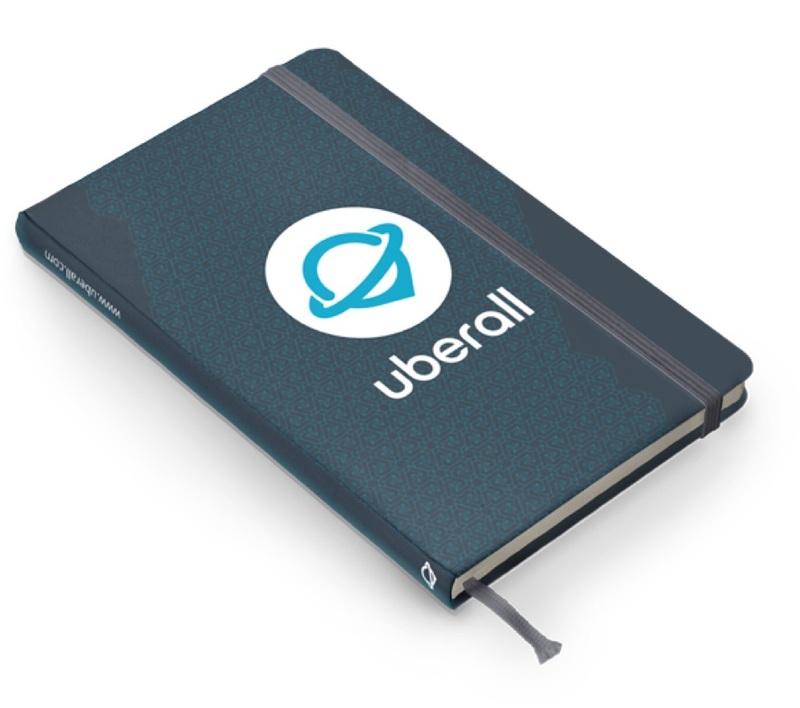 Welcome to Uberall! Two weeks before you officially begin, we start your onboarding process and provide you with an introduction to the company, product and team. We prefer online applications. Please send us a current CV, relevant certificates, references and, where appropriate, work samples or sample projects. In a cover letter, you can show off your talent, and showcase all the projects you have completed. It’s your chance to convince us that you know who we are, what we do, and that you are a fantastic person to have on our team. If there’s anything you want to ask us, then please do - we’re happy to help. We want to give you the opportunity to get an immediate insight into our business and our workplace. So if we’ve peaked your curiosity, get in contact with us. Whether you need help with a visa application, finding accommodation, or navigating any of Germany’s world-renowned bureaucracy, then just get in touch with us - we will be there for you.